AV for You set up audio and video for a Super Bowl event at Phillips Distillery in Downtown Minneapolis. For audio we provided two QSC K8 powered speakers along with a mixer to disperse the sound evenly within the bar. 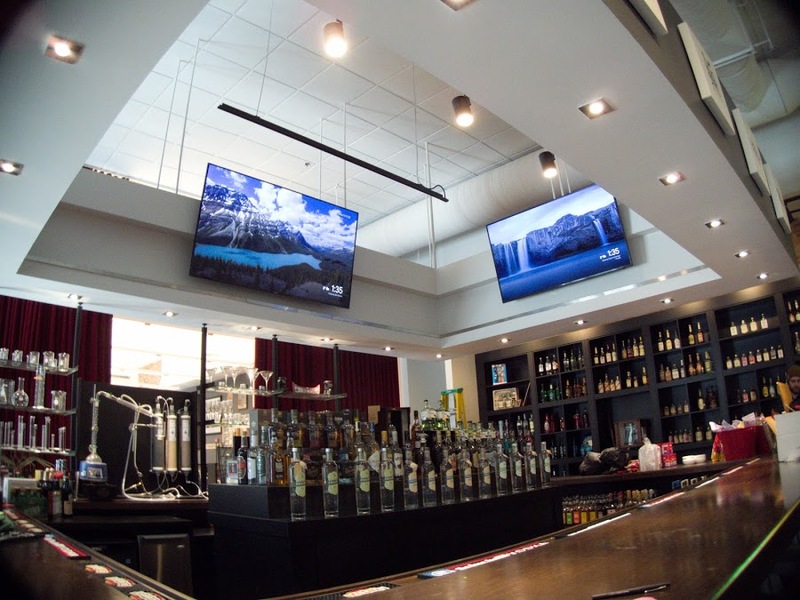 For video we attached two of our 65” monitors and one 75” monitor to customer provided TV mounts inside their bar. The customer also provided three Chromecasts to provide Super Bowl pregame content.